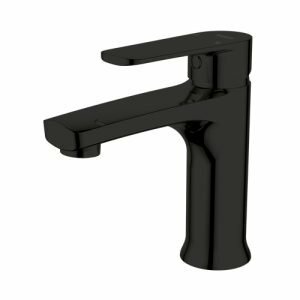 The Artis range includes premium washbasins in four clearly defined, delicate shapes with a choice of 17 colours. 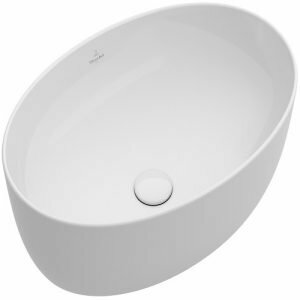 Please note the price shown is for a white Artis basin, please contact Paterson for pricing of coloured Artis basins. 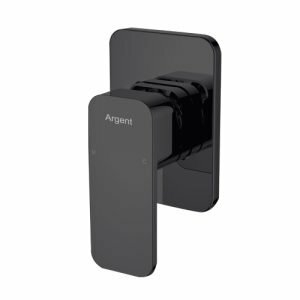 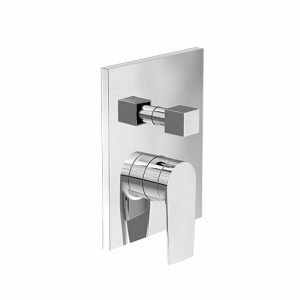 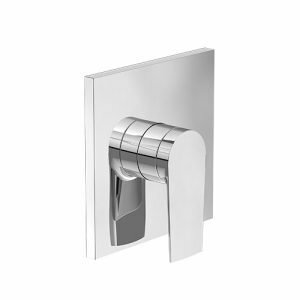 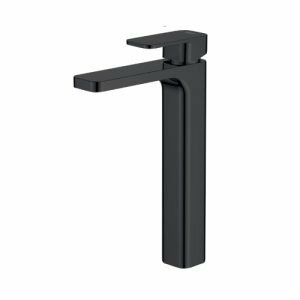 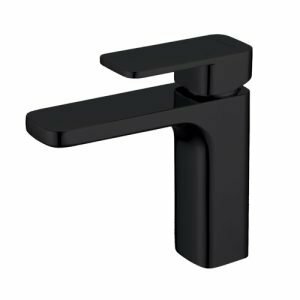 Black Kubic shower mixer from Argent. 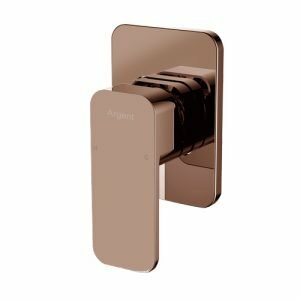 Includes body. 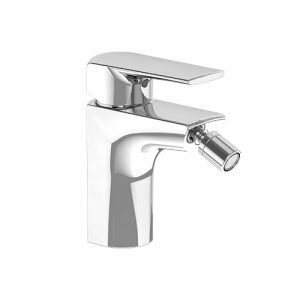 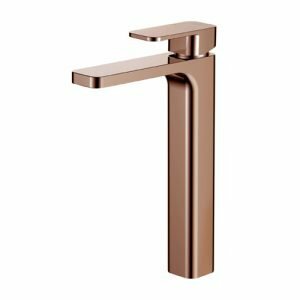 Rose Gold Kubic shower mixer from Argent. 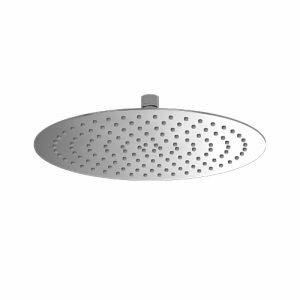 Includes body. 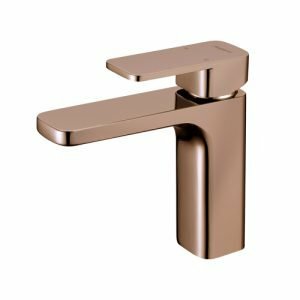 Kubic rose gold vessel basin mixer from Argent.